Our designer frames have quite a wide range of frames that are slightly more quirky than the traditional frames that you would normally see. 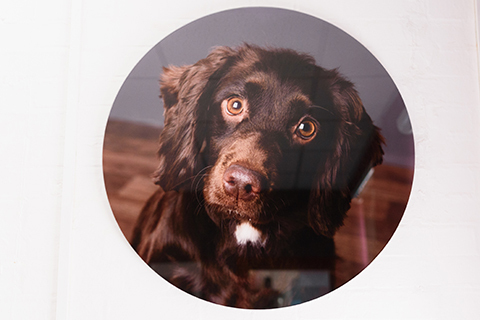 Choose from the Acrylic, Acrylic ORB, Alumini, Art Panel, Box Frame, Edge Frame or Gallery Print Wrap. These are probably what you would think of when someone says “frame”. 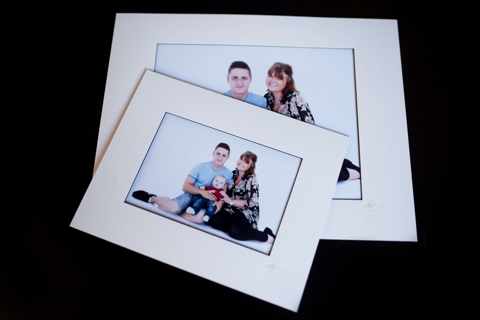 Whether it is a single image or a composite of multiple images in one frame, with lots of different frame colours and styles and mounts too, you can have your images shown exactly how you imagine them. 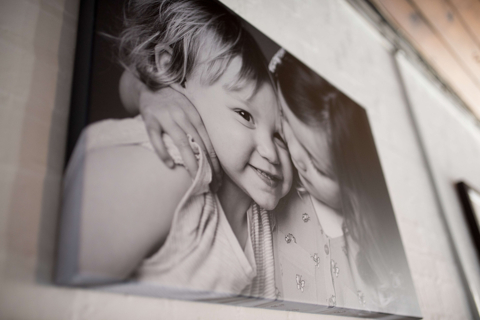 Our most modern of products, canvas wraps are the perfect product to have your picture displayed on the wall without having to match your existing decor. 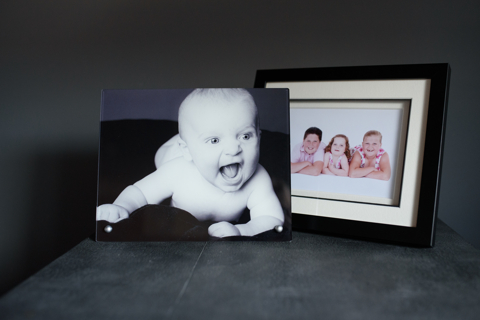 Digital images are perfect for those with a huge family – our high resolution images enable you to print your images time and time again, however you would like, as big as you would like. Perfect for those who would like multiple different mounted prints. 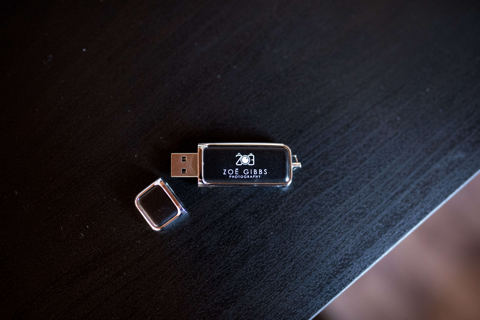 There’s different quantities and sizes from. 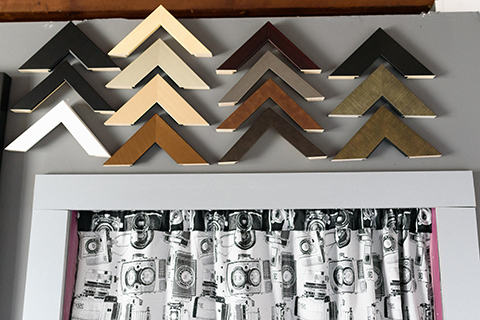 Whether framed or just mounted, these make perfect gifts for family and friends.